A wrongful death claim allows family members to recover if the death of a loved one has caused severe emotional or financial burdens. If your loved one has passed as a victim of a fatal car accident, accidental death, deadly accident, or through negligence, we can help you recover on your wrongful death claim. If You Were A Victim Of Wrongful Death, We Can Help Your Family Recover From Your Losses And Protect Your Financial Security. Families and loved ones of wrongful death injuries are entitled to recover for expectancy. The court will look at the entitlement to expectancy had that person lived. Recoverable damages are based on the expectancy of a good relationship and support had that person survived. If your loved one was the sole-provider for your family, you may be entitled to money damages based on the likelihood of continued care or support by that person. 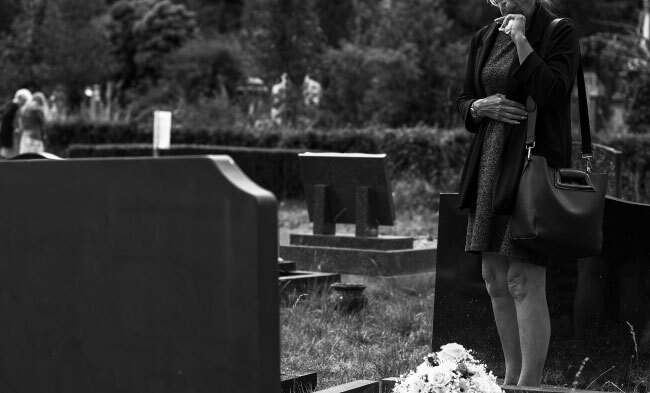 We are also experienced at handling wrongful death claims where two parties claiming wrongful death are at odds, for example, if the child of divorced parents has passed away. Our wrongful death lawyers can assist you in obtaining compensation for a brain death, pre-birth death, car crash death, or infant death. If a drunk driver killed a member of your family, our attorneys can assist you in recovering for wrongful death. If your loved one was a victim of wrongful death, we can help you recover compensation. Contact Charles Bean & Associates, PLLC. Our attorneys are immediately available to discuss your personal injury claim and to provide you with a case evaluation. We just wanted to say thank you to Charlie for the help in a difficult time for me and my wife. He did a wonderful job at getting us our payment with as little pain for us as possible and we would recommend him to anyone.